Pocket watches have been making a comeback for the past few years. I've seen them on the catwalk and styled up by my male friends for the past few years. They've made a massive resurgence for women lately, so I'm here to tell you all about how you can style up pocket watches with a modern twist in 2019. 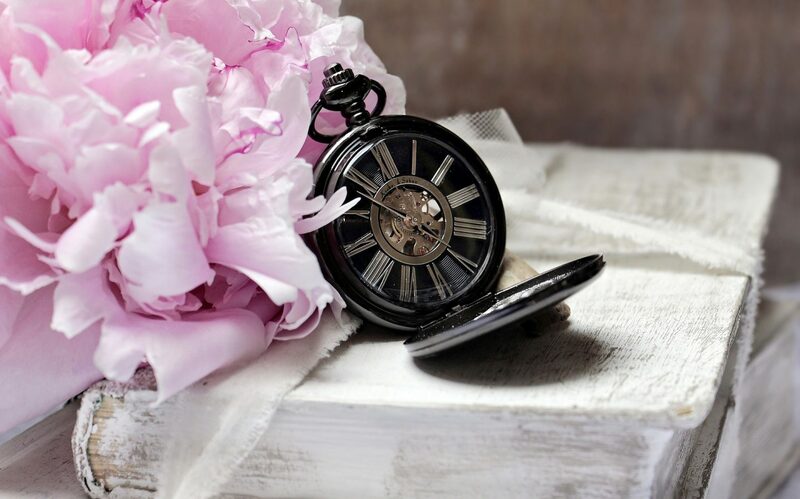 One of the leading people who have topped this trend is the pocket watches from Rapport who have been the household name in clockmaking and horology throughout the world for the past four generations. They specialise in the finest pocket watches and have been the go-to brand for styling them up. At fashion week, I've seen men don their pocket watches on their jackets hanging out their front pocket for some time. Whilst more women are channeling the androgynous look, it'd be rude to not exclude them from creating a sophisticated take on the Rapport trend. Remember those couple of years where literally EVERYONE was wearing a pocket watch around their neck, as a nod to steampunk and Hermione Granger. 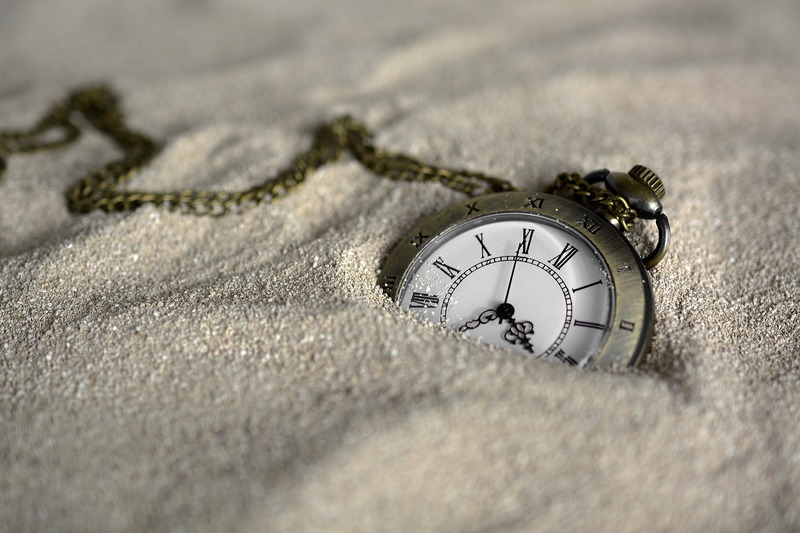 Brands have been investing in pocket watches so that people of all ages can wear them, from young kids to adults. There's been plenty of trends that have tried to encompass the use of a pocket watch within their styling to ode a juxtaposition of wearing a watch - so give it a whirl as a unique way of telling the time.